This entry was posted in ANOTHER BIG LOSS IN 2014. Bookmark the permalink. ALOHA JJ & TOM: …. hope i find u guys well…. 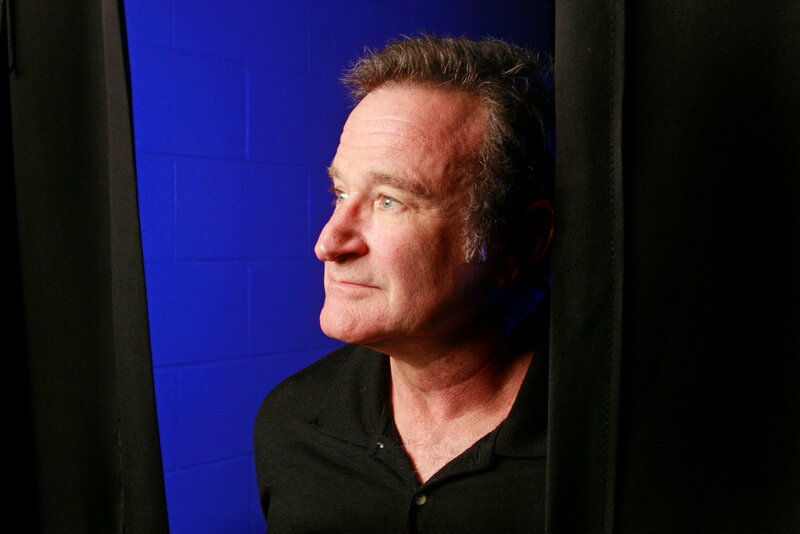 perhaps a robin williams retrospective……..